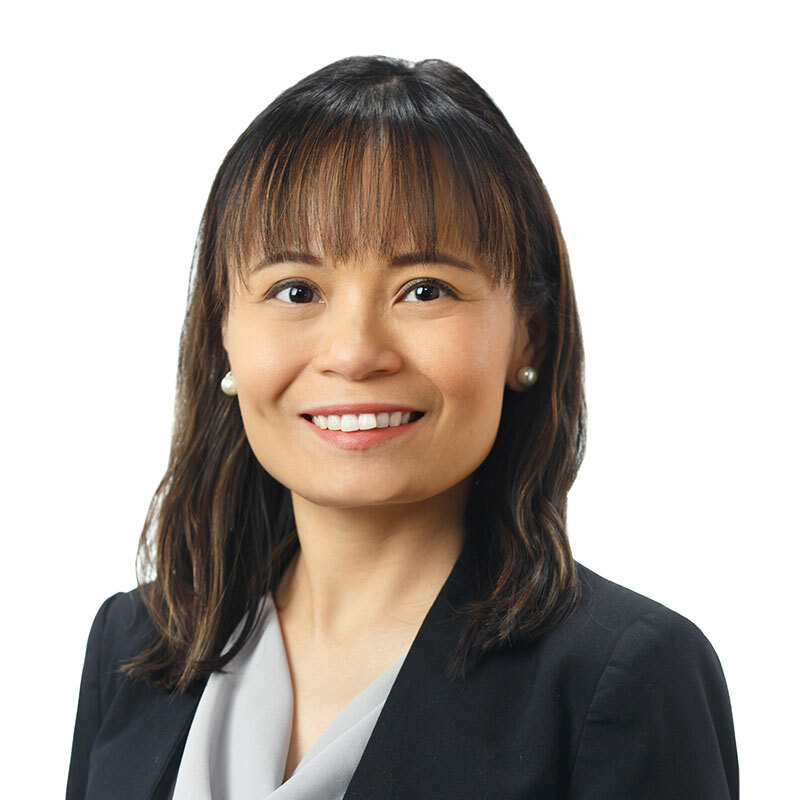 Ana Pagkatipunan is an associate in Gowling WLG’s Calgary office practising in the areas of real estate and financial services. Ana also has experience on various M&A transactions, private placement financing and initial public offerings. Prior to joining the firm, Ana practised with a mid-size business law firm in Calgary.